Need to repair a damaged fence? Thinking about a new fence? Fence Link Inc is the one to call. We can design and install a fence system for all of your needs, whether it’s a barrier to unwanted wildlife, more privacy, or to keep your four-legged friends in your yard. 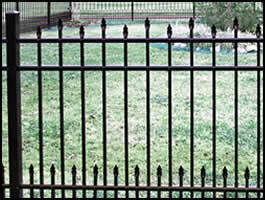 A fence from Fence Link will protect and enhance your property. Choose from a variety of fencing solutions and contact us for a free estimate. We will help you decide which fence is right for you based on safety, style, functionality and price. Before you buy, contact us for a quote and get the facts you need to make an informed decision on your fencing needs. 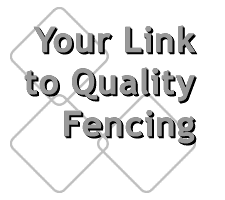 Fence Link Inc is a fence company you can trust for fencing installation, whether it is vinyl fencing, chainlink fencing, wood fencing, aluminum fencing or other fence products. We provide residential and commercial fencing products throughout Brown, Kewaunee, Marinette, Oconto, Outagamie and Shawano Counties in Wisconsin.